Summer is knocking doors very hard these days. The rising temperature has become a daily challenge for everyone. Everyone from kids to aged is facing problems. Sun seems to be highly furious these days and is showering fire from dawn to dusk. The summer season in India comes to break the previous records. People who work in sun all the day often face dehydration problems as they lose water. Thus, this leads to loss of electrolytes from the body and also loss of energy. Office goers who have to commute every day from home to office are the one who suffer most. In buses, in crowded areas, in trains, summer is always a challenge for them. But there’s always a solution to every problem. And the solution to this problem is the drinks that can beat the heat. Here, we will see all the drinks that can beat the heat which are famous, which are helpful and which are easily available. 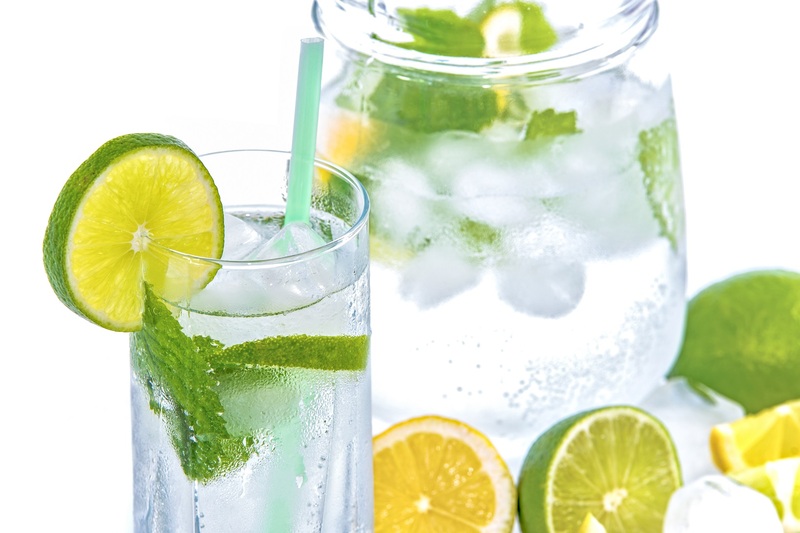 Drinks that can beat the heat are refreshing and good source of energy. 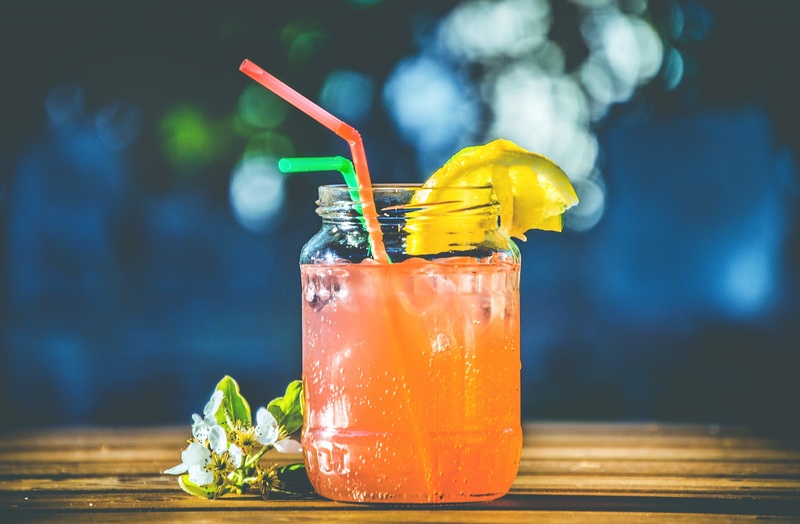 Instead of choosing carbonated beverages and other cold drinks, it’s always better and healthy to drink homemade and healthy drink. Natural drinks which can be easily available at home are the best options of drinks that can beat the heat in this summer. So grab your glass and let’s challenge the sun. We will list our top picks of drinks that can beat the heat. 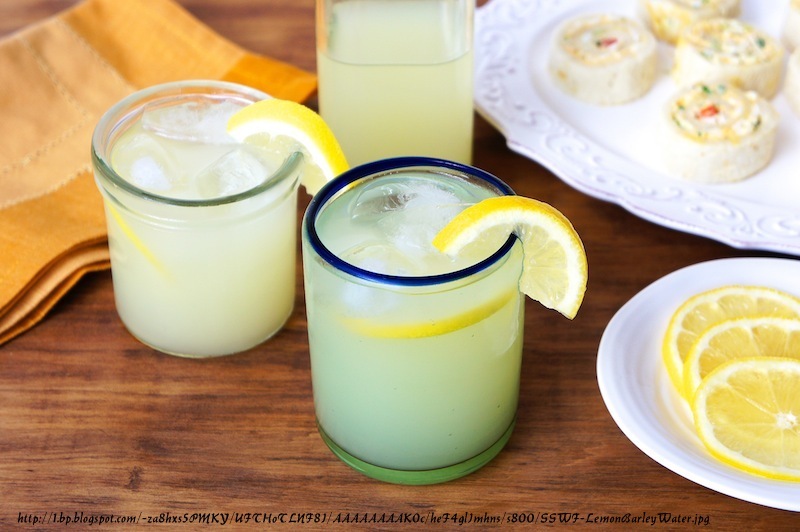 Lemonade (Nimbu Pani): The best way to beat the heat is drinking lemonade every day. Lemonade or nimbu pani is easy to prepare. Just take cold water, squeeze lemon, add sugar and salt and mix it. Lemonade is ready. 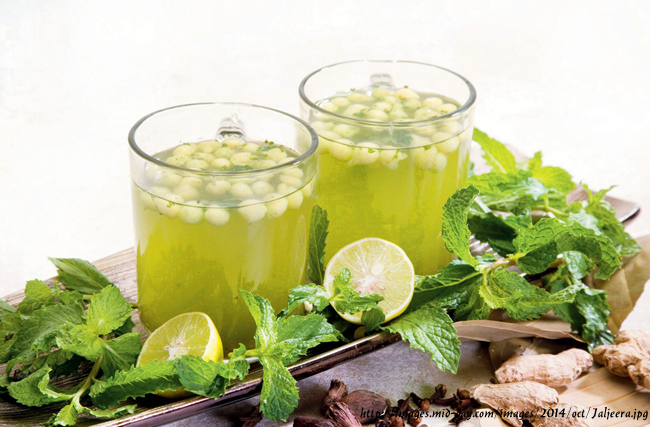 This refreshing drink helps you stay cool and calm in summers. This drink is loaded with vitamin C, B6, A, E, folate, pantothenic acid, niacin thiamin, calcium, magnesium, riboflavin, zinc, potassium, protein and phosphorus. Thus, it always keeps you hydrated and replenishes the loss of electrolytes in your body. Coconut Water: Among the famous drinks that can beat the heat, coconut water is extremely cooling. Famous summer drink in India, it can be easily found in stores and on streets. 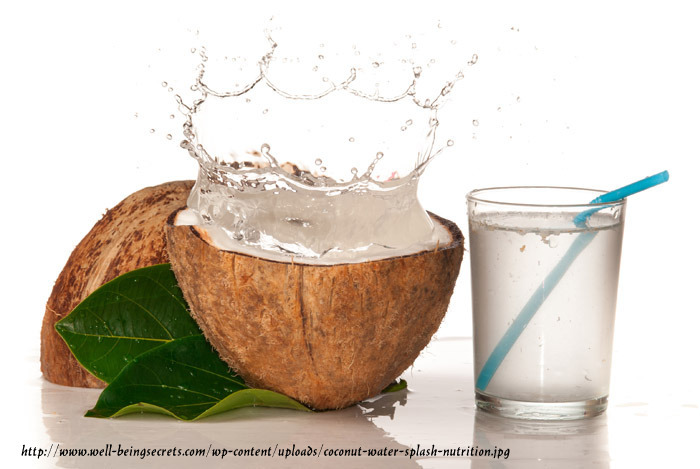 Coconut water includes several nutrients like vitamin B, amino acids, and rich in potassium to balance the sodium. It is an ideal drink in summers. Sugarcane Juice: Tired and exhausted! Drink a glass of sugarcane juice and you will feel energized again. It is an instant energy booster and also fights against several infections. The drink is full of antioxidants which are highly required for body, calcium, glucose and potassium. It is highly recommended to follow hygienic processes while drinking sugarcane juice from carts. 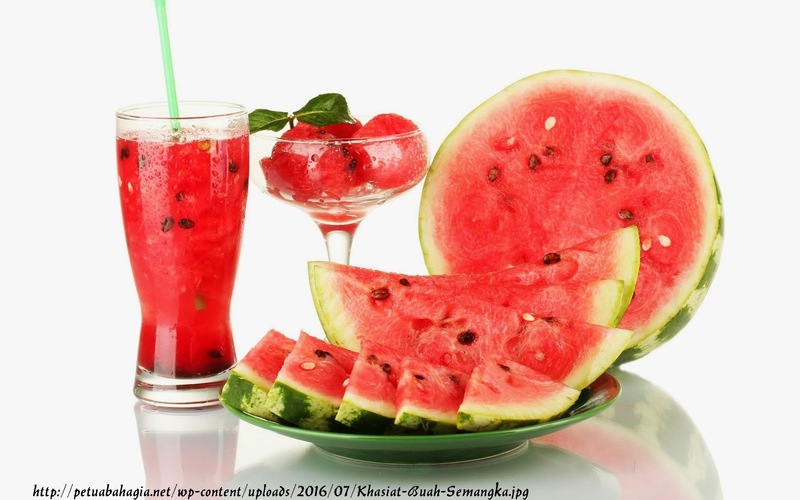 Watermelon Juice: A fruit full of water. What can be more satisfying that this? Watermelon is more than 90% water. Just slice the melon and mix in juicer/mixer, add black salt and pinch of white pepper. Your chilling watermelon juice is ready. This fruit juice is full of lycopene, an antioxidant. Melon is also rich in copper, calcium, vitamin B6, iron, riboflavin, zinc, selenium, thiamin, manganese, selenium and pantothenic acid. Loaded with high water content and electrolytes, this fruit juice makes the best drink that beats the heat. This should be consumed regularly in summer to avoid dehydration and other such problems. 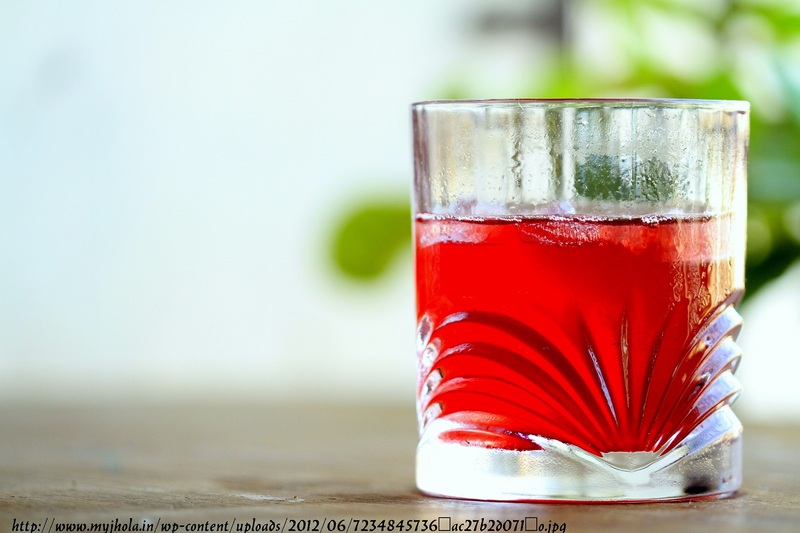 Sharbat: This sweet syrup drink is famous among the most consumed drinks that can beat the heat, especially in South and West Asian countries. This chilled drink is served in several ways. It can simply be mixed with water and sugar. It can also be prepared in lemonade. Sharbats are basically made up of fruits including mango, rosewater, hibiscus, orange etc. This is also popular as Ruh Afza. A chilled glass of sharbat not only quenches the thirst in hot summer days but also cures redness and burning sensation in eyes and fever caused by heat. Jal Jeera: Another very traditional summer drink, Jal Jeera is prepared using cumin seeds (jeera) and chilled water. Cumin seeds are medically important as they are good for digestion. This nutrition packed energy drink helps in extra heat production of the body by cooling it down. Since it contains cumin seeds, so it is a natural way to keep your body hydrated. This drink is often drunk along with It also supports immune system along and also treats anaemia. Aam Panna: Aam panna is another drink in India famous as drinks that can beat the heat. 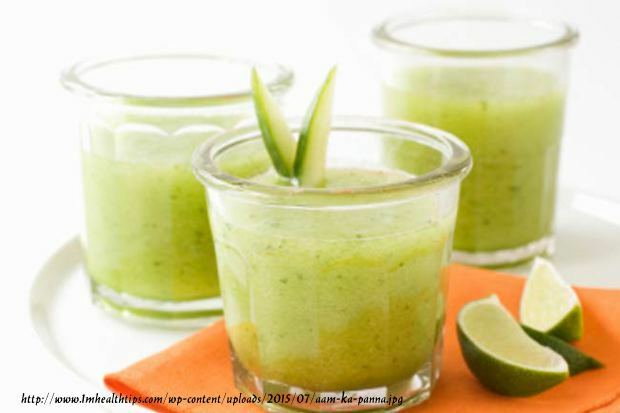 Highly effective in case of heat stroke, this summer drink is beneficial in several gastrointestinal disorders. This drink is all packed with several vitamins including vitamin B1 and B It is also a good source of vitamin C and niacin. This drink is prepared with mango and mint leaves. Aam panna also avoids excessive excretion of salt and iron during sweating in winters. 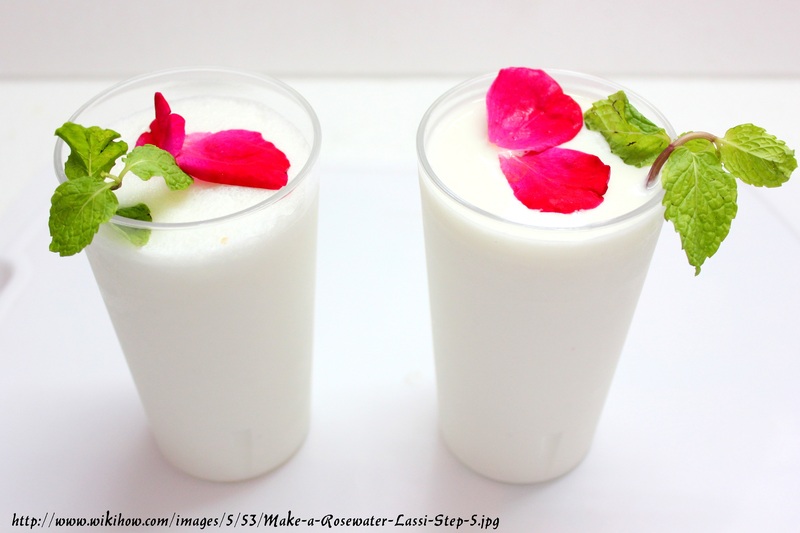 Lassi: A popular traditional Indian drink, lassi is prepared from yogurt. As per Ayurveda, lassi cools down the digestive system of human body and smoothens the process. 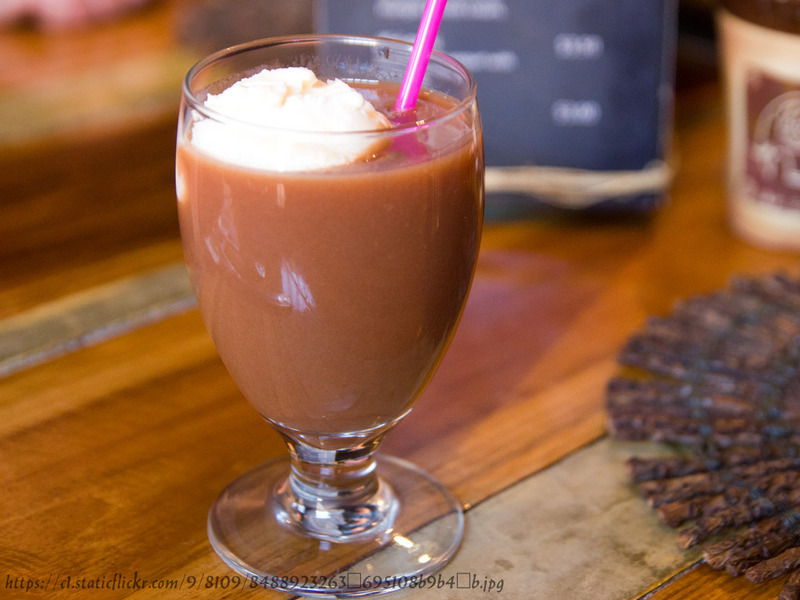 This is a fermented drink which has several healthy probiotics and bacteria. These microbes can reduce inflammation and bloating. Wood Apple Juice: This famous seasonal drink also known as Bel Ka Juice is best to quench your thirst in scorching hot summer days. When you leave your home in hot summer days and you consume one glass of wood apple juice, it can protect you against heat strokes. This drink keeps you hydrated and also helps to keep your skin healthy. It also helps in case of mouth ulcers. Thus wood apple juice makes a great fruit juice in summers to beat the heat. Barley Water: Barley water is also a very famous and traditional summer drink, consumed specially in North Indian region. 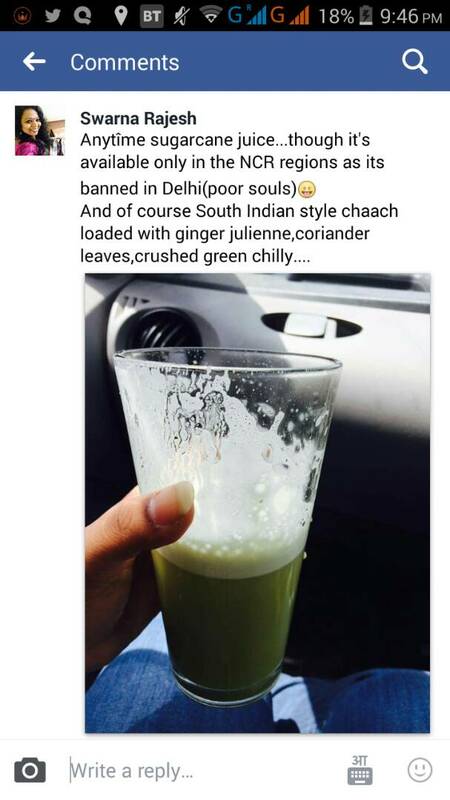 Barley water also known as Jau ka Sattu. This drink is rich in copper, selenium, phosphorous and zinc. This drink keeps body cool and avoids dehydration. As per Ayurveda, it is considered to be a good diuretic. It cleans the internal body system. The cell walls of barley contains beta – glucans, a group of sugars. Regular use of barley water removes the body toxins. Hope that the list of drinks that can beat the heat has satisfied your thirst quench. Summer season is really a problematic one but taking proper care can make it joyful. The biggest problems that one can face during summers are dehydration and heat stroke. So, according to this list of drinks that can beat the heat can help you heal yourself in far better way. Enjoy your summers!